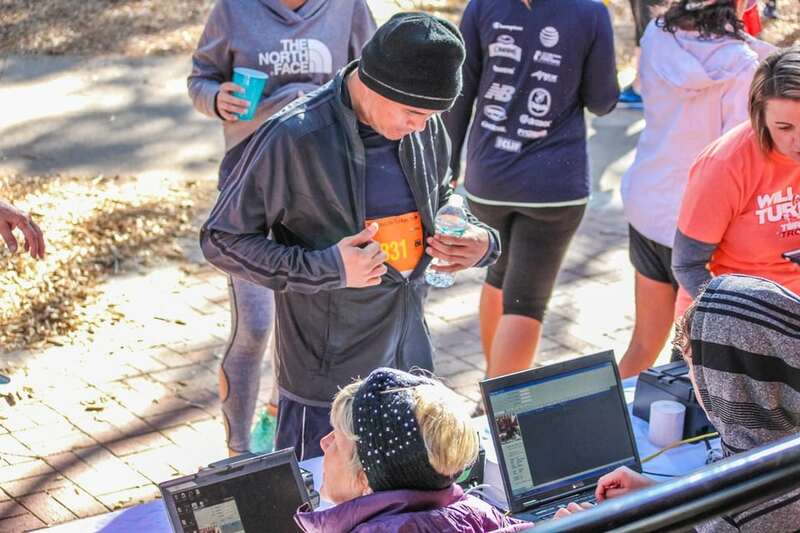 This course was designed by locals to highlight the beauty of Pensacola and to give participants an event that they will love. 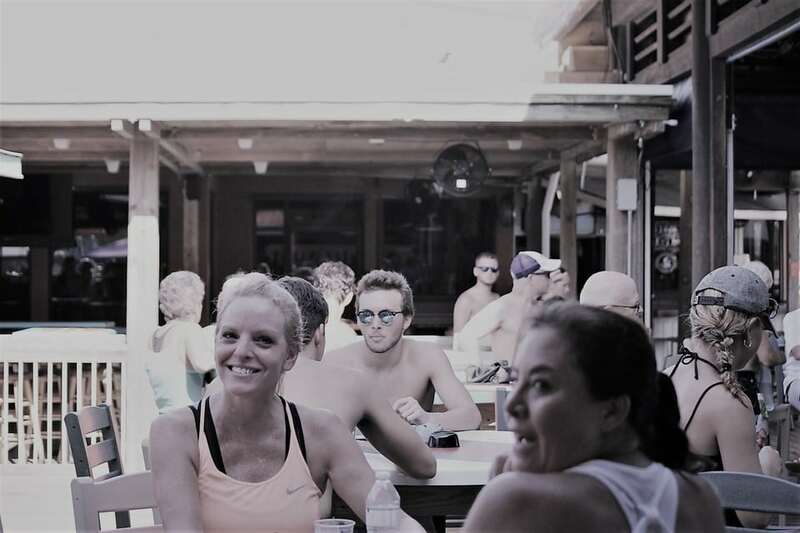 The Pensacola Half Marathon starts at our Maritime park behind the Blue Wahoos stadium overlooking Pensacola Bay. 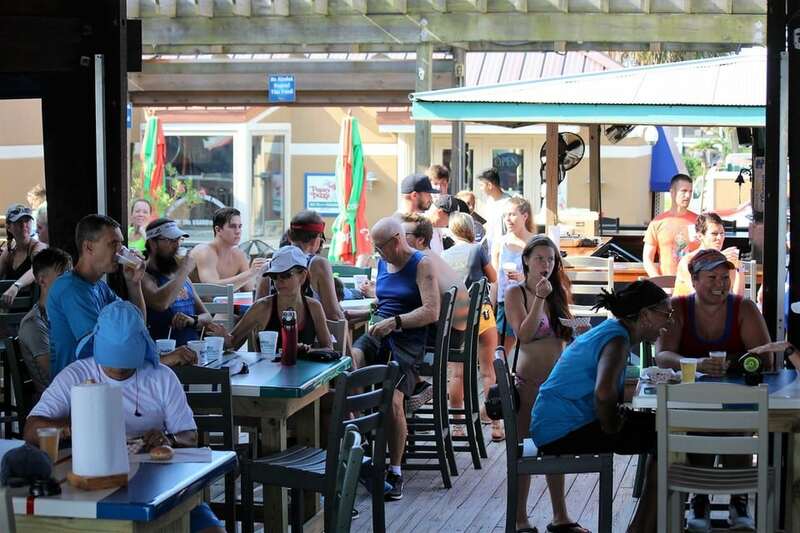 You will loop through the historic North Hill community just before crossing the Bayou Chico bridge capturing marina views of both Bayou Chico and Pensacola bay. 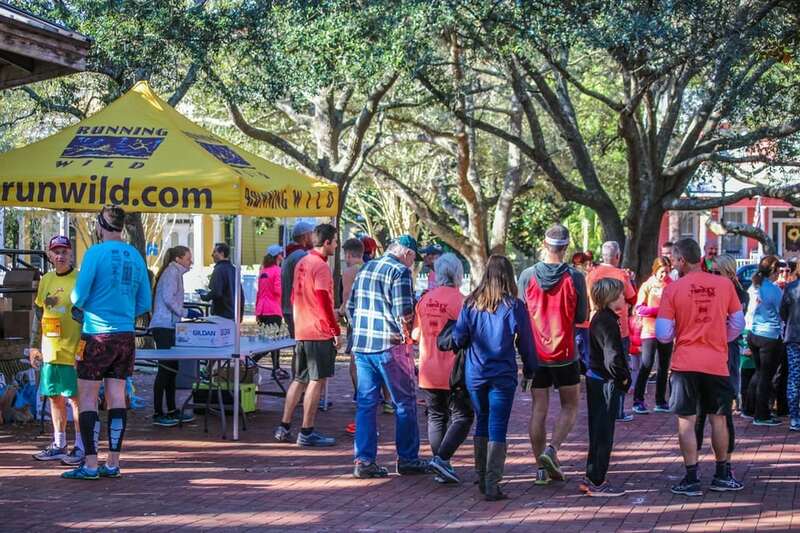 Next, the course takes you to Pensacola’s downtown through our Historic District before returning you back to Maritime Park. 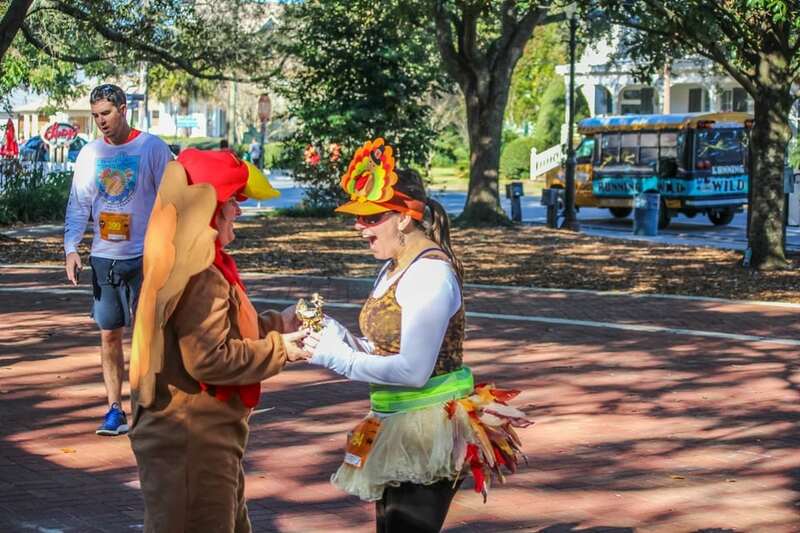 The Pensacola Half Marathon will soon become a true gem for the Southeast Running community and a MUST DO event for Columbus Day weekend. 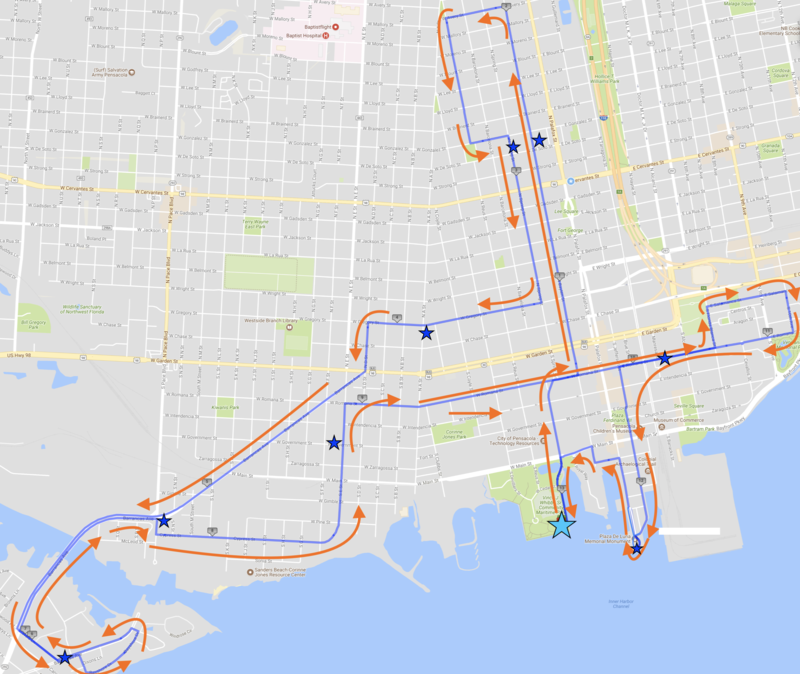 There is a 4 hour course limit to complete the half marathon race (~18:00/mile pace). If you are unable to continue at this pace you will be helped into the SAG wagon and will be transported to the finish line. 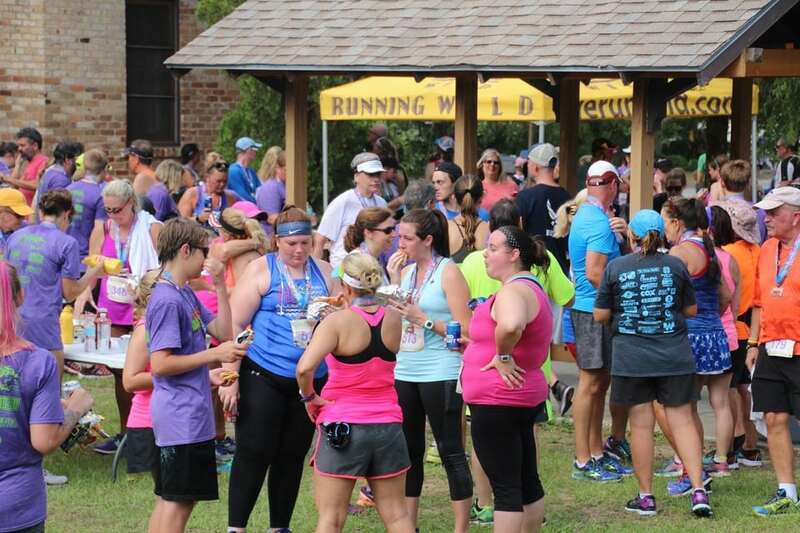 Saturday, October 12th between 12p – 5p at Running Wild Pensacola.